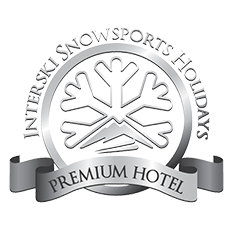 Situated in a quiet street just off the main pedestrianised area which runs through the centre of Aosta, the hotel is just a pleasant 700 metre walk to our ski hire and the gondola. And, after a hard day's skiing, the hotel's spa area proves popular before a relaxing drink at the bar. It's looking like THE place to stay in Aosta this winter! 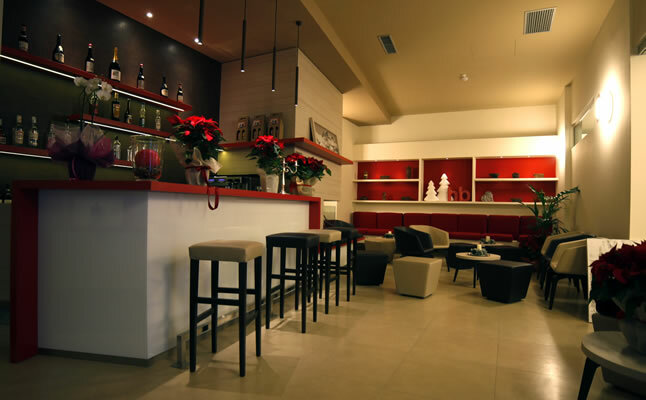 "Hotel HB was again excellent. Comfortable, clean rooms with friendly welcoming staff and amazing food"
"The hotel was very good with the food and restaurant manager both being excellent." "The hotel was very good." 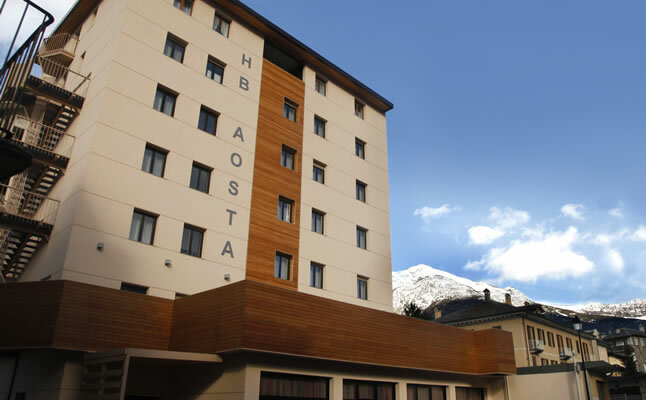 "HB Aosta hotel is wonderful... No complaints whatsoever." 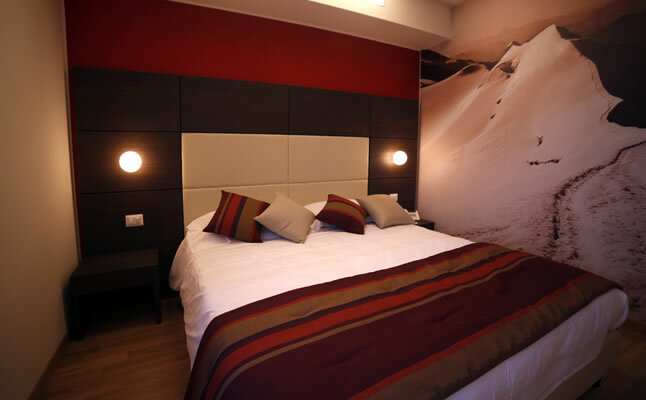 "The recently renovated Hotel Bus in the centre of lovely Aosta provides comfortable accommodation with some very nice rooms containing brand new flat screen TV and a very modern, minimalist look and feel which works." 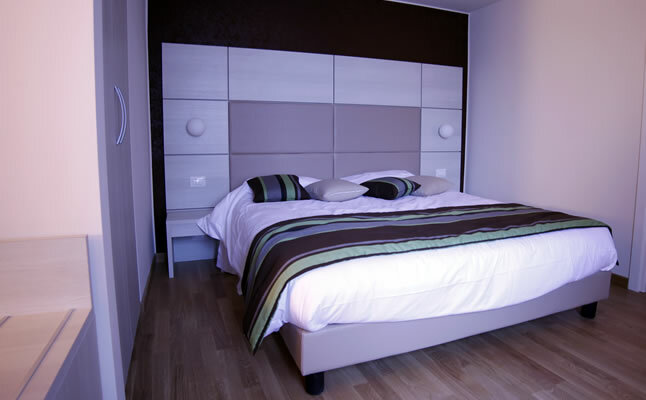 "The rooms are clean and well-appointed and the staff are all very helpful and friendly"
"Our hotel was excellent. Very clean, and modern, and friendly." "The hotel was fantastic and, even with our 3 year old who is a fussy eater, nothing was too much trouble"
"The HB hotel was fantastic. I have stayed in a lot of accommodation over the years and I certainly wasn't expecting the outstanding level of comfort and service I received whilst I was there. The hotel staff were very welcoming and hospitable, they constantly went out of their way to make my stay the best it could be. The quality of the food was excellent and with such variety, I couldn't imagine anyone could have a bad word to say about it. The hotel has a very up market feel to it and has some very nice features such as the well-being suite equipped with hot tub and sauna, perfect for when those tired legs cannot face the stairs"